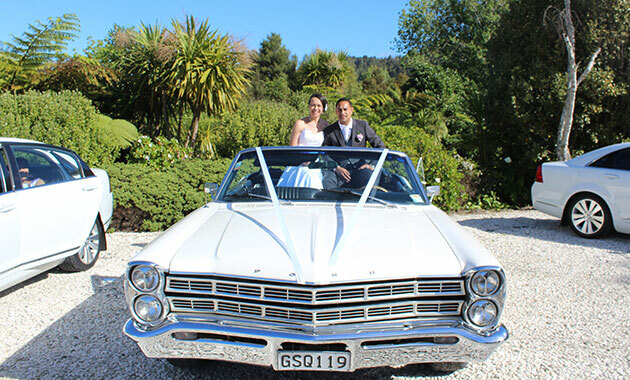 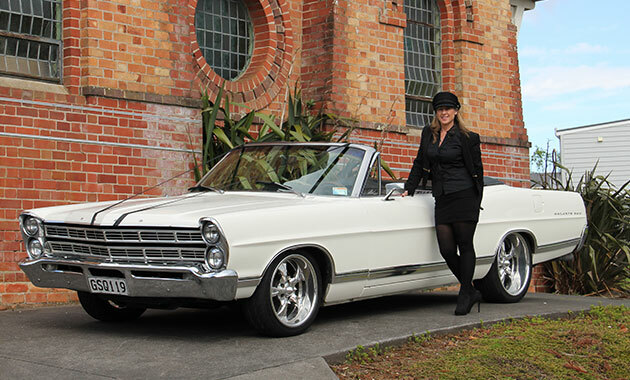 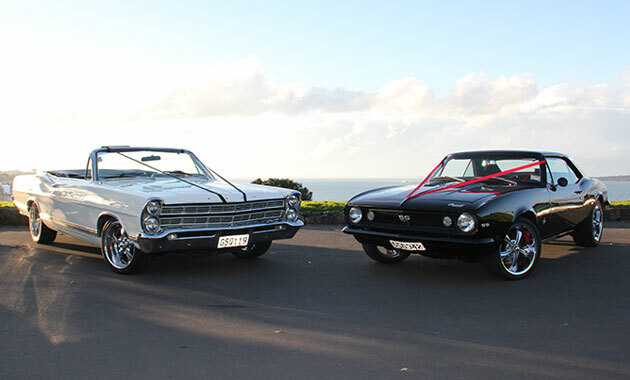 Auckland Wedding Car Hire for Classic Cars on your special day, with our two 1967 Identical cream Ford Galaxie Convertibles both built in the Nevada Desert in the same year as Elvis got married to Pricilla in Vegas!!!! 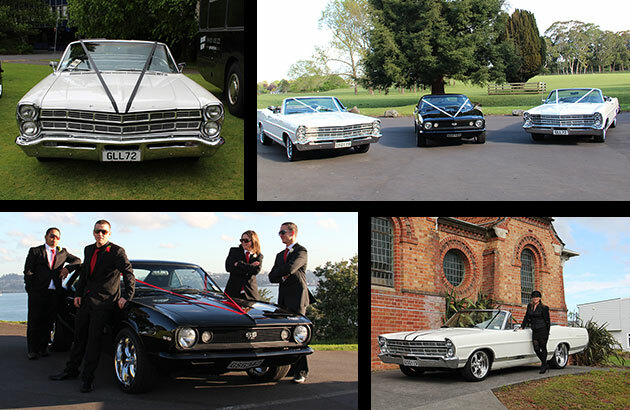 These babies are immaculate and have that awesome deep v8 rumble whilst of course being totally professional for your wedding day! 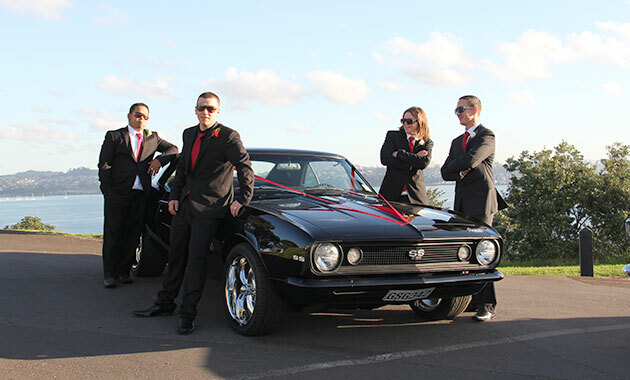 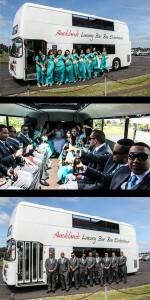 Just imagine the Bride up front with the bridesmaids following behind in identical cars, we also have a 1967 Black Camaro for the groom now thats hot! 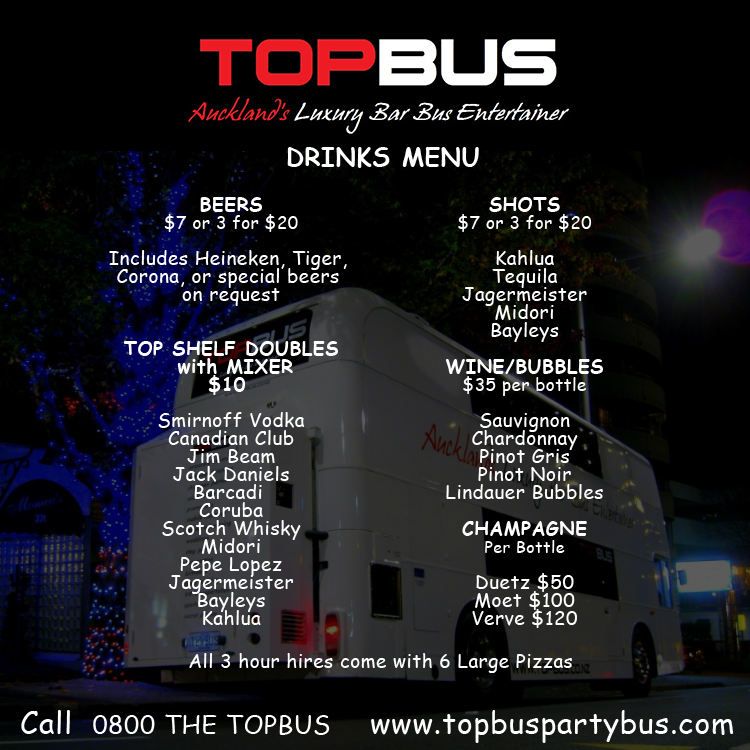 We have professional Chauffers who will make your day a success, no old fuddy duddy dudes with handle bar mustaches, our guys and girls are dressed to impress.